Guys, I think I might have struck gold with this drink. I can't even right now. 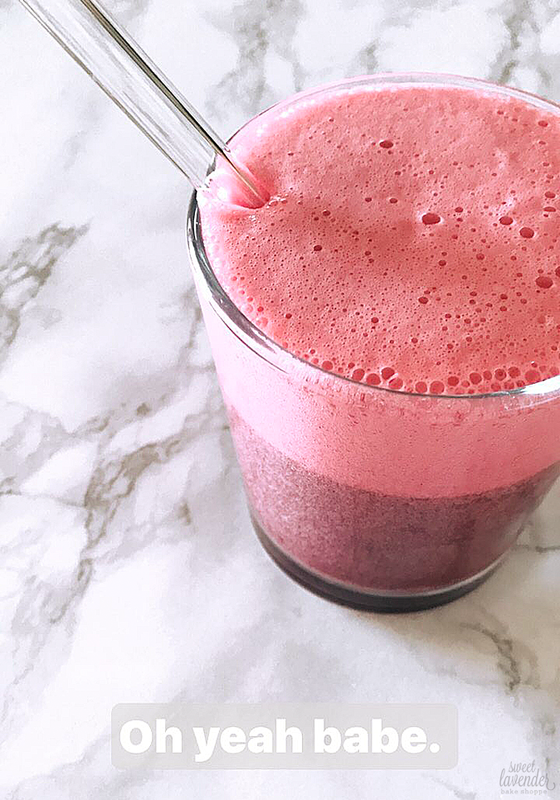 This spritzer is so darn good that I literally crave it every single day! And it couldn't be simpler- take like three ingredients, blend it together and in a matter of like, 2 minutes you're taken straight to Flavor Town. Is that term trademarked by Guy Fieri yet? I sure hope not. SORRY GUY! This is so light, so refreshing and so gooooooood I might cry. Cry happy tears of kombucha and cherry happiness. AGGGG it's literally all of my favorite things in a cup! Cherries (YUM O!! ), kombucha ( I LOVE YOU KOMBUCHA. I CAN'T QUIT YOU KOMBUCHA! Oh and also- #guthealth #probiotics and #hashtagsdontworkonblogs) and limes! Because, limes are life. Make this nowsies please. Then find me and tell me you made it so we can hug and ugly cry together. And then we'll make more of this and sit and giggle together at how wonderful life is. K? K.
You know how some days, the only thing that's going to get you through is an entire pan of warm, fudgy brownies? You know what I'm talking about- the days where the toddler isn't sleeping well (which means neither are you), he's extra fussy the next day, decides not to nap for a few days, and then your period is coming as well? Yeah...those days. That was me a few weeks ago. I was surviving off of grumpy toddler kisses and tired snuggles, compliments and encouragement from my sweet husband and like 479 bottles of kombucha a day. Oh, and these brownies. 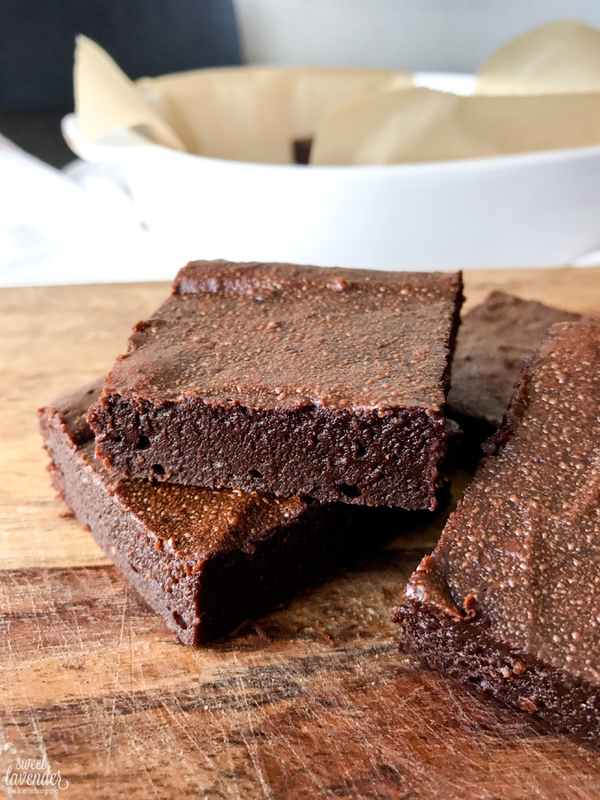 Lots and lots of these fudgy, chocolatey, gooey, PALEO (can I get an amen?) bites of heaven in baked form. This is one of those recipes that is so simple in ingredients and in technique, but yet packs a lot of punch. Also known as, "some of my more favorite ways to eat food". I just love when things are so simple that you can't hide behind fancy frills. There are 5 wholesome ingredients in here. 5. That means there really is nowhere to even think of hiding. No pungent sauces, no decadent creams or mousses, nothing! Just some simplistic items, combined together and cooked in a way that allows everything to shine. Autocorrect wanted me to say "sing", and you know what? That works too. 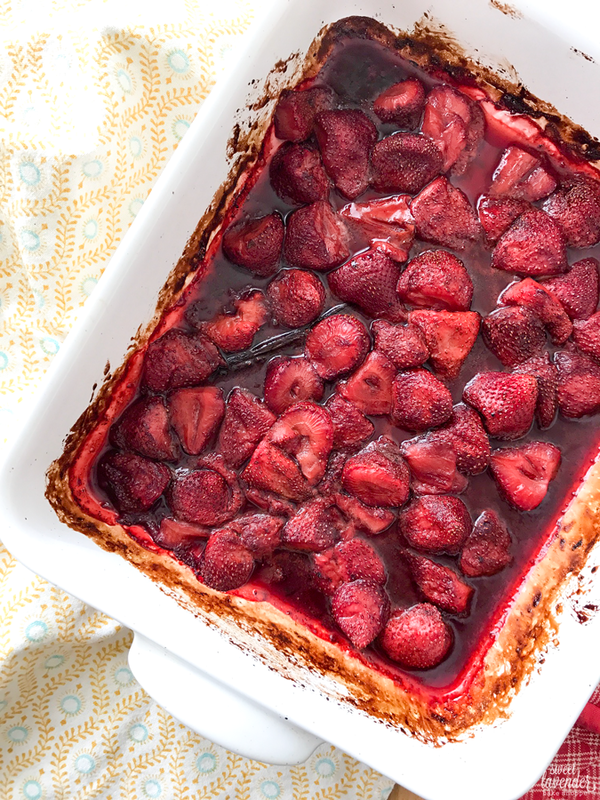 It doesn't get much more simple than this: fresh organic strawberries, tossed with just the littlest bit of coconut sugar, real deal vanilla, balsamic and coconut oil, and then roasted until it all bursts, caramelizes and marries together.